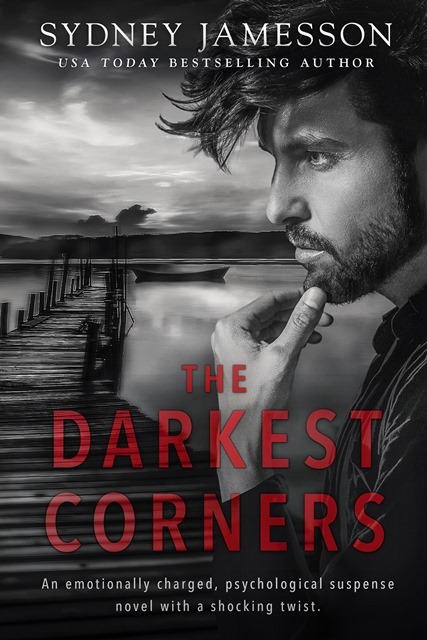 I’m excited to join with Book Junkie Promotions for this book blast featuring Sydney Jamesson’s The Darkest Corners. Be sure to check out our books tag for more great reads! Shocked by what he reads about her tortured existence, he becomes obsessed by her and falls headfirst into a dangerous game of he said, she said, not knowing who to believeówho to trust. When a dangerous character from Harrietís past appears, events take a turn for the worse and he must say and do whatever necessary to save his sanity and, more importantly, his four year old daughter, Poppy. Some secrets never get to see the light of day; others are just waiting to be uncovered Ö with shocking consequences. 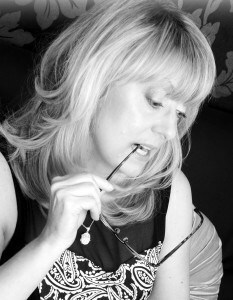 In my mind’s eye, I pictured her sitting nervously on that ten thirty-six train to Brighton, venturing into the unknown, starting over–alone–having experienced … who knows what? As bad as it appeared–stealing a look into Harriet’s world, her private thoughts, her fears and aspirations–I could not help myself. Sure, her world was alien to me; the landscape was foreign, unrecognisable, but her emotions and sense of displacement were not. We had both loved passionately, and been forced to inhabit an unfamiliar world, forever altered. She was sleeping; gentle wisps of air escaped her lips as she dreamed of more precious trinkets, shopping trips, and colouring books awash with fluorescent shades that reflected a world filled with laughter and love–exactly where she belonged. I put Harriet’s journal to one side, deciding to ration out the entries. The last thing I needed was to become obsessed by it–by her. In hindsight, if I’d known how reading about her life was going to affect me and my life, I might have thought twice about opening what was turning into Pandora’s Box. I wanted to forget. Not only my past but Harriet’s too, for a couple of hours, at least. Harriet was clearly a woman of many parts, an enigma with hidden depths and a past that I could either descend into, at my peril, or walk away from. She had fallen in love, experienced the joy of devotion, and yet, she’d ended up alone–like me.